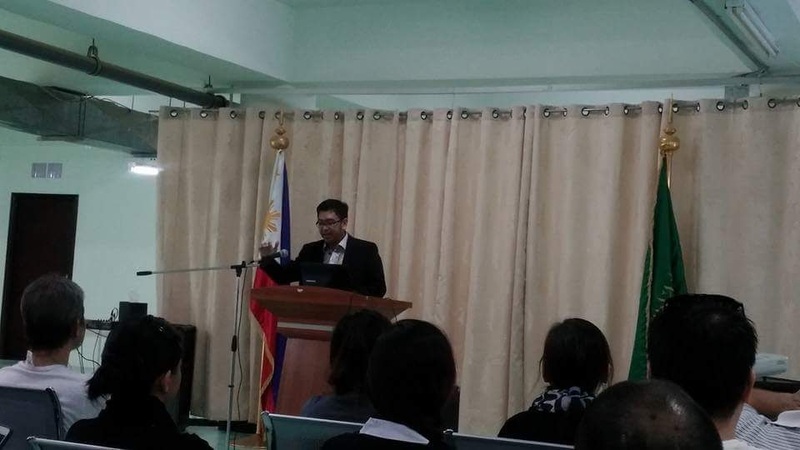 I would like to report that Angat Pilipinas Desert Convention 2015 was a success. The financial literacy seminar went well as planned in 4 corners of Saudi Arabia, Riyadh, Al Hasa, Jeddah and Al Khobar. 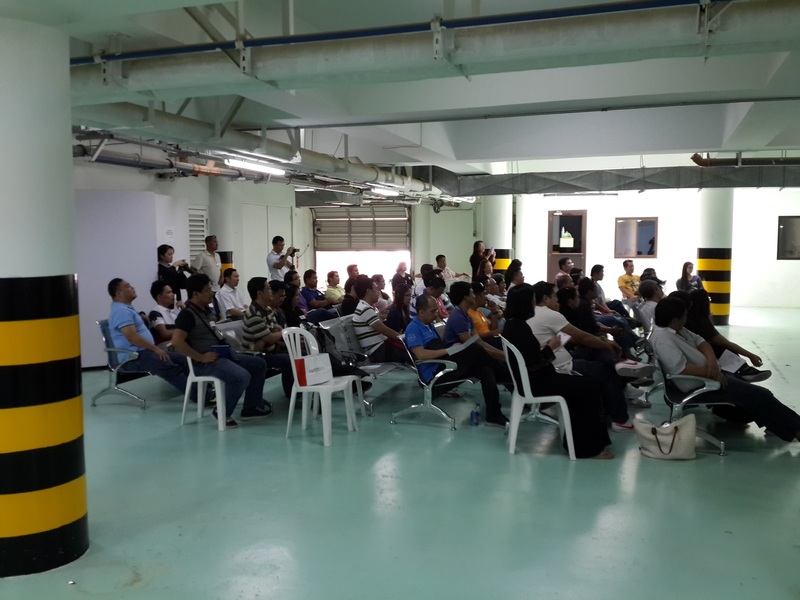 The seminar was attended by more than 200 OFW in 4 locations. I can share more information in Riyadh because I am one of the speakers in the event. 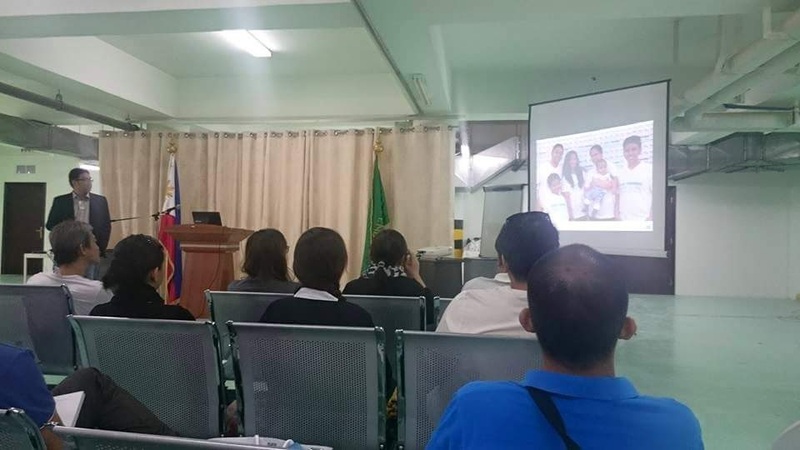 In Riyadh we were visited by Mr. Rustico SM De La Fuente, Labor Attache, Embassy of the Republic of the Philippines, PHILIPPINE OVERSEAS LABOR OFFICE (POLO), Riyadh Saudi Arabia and glad to hear from him that they have appreciated the advocacy that Angat Pilipinas Coalition for Financial Literacy is doing. They have also shared that POLO’s Reintegration Preparedness Program has two major components, Financial Awareness and Entrepreneurship Development. 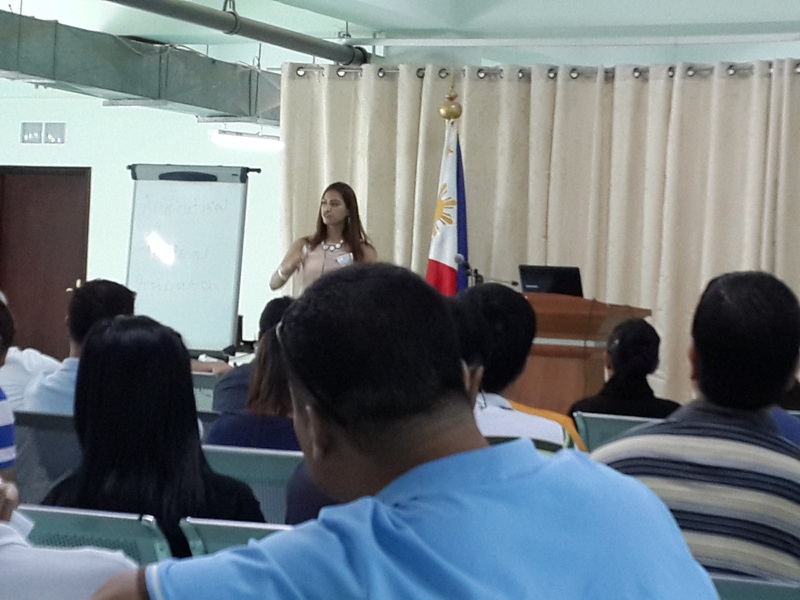 The seminar was presented by 4 speakers namely Aldwin Resureccion, Odessa Liwanag, Kristine Rodriguez and yours truly. 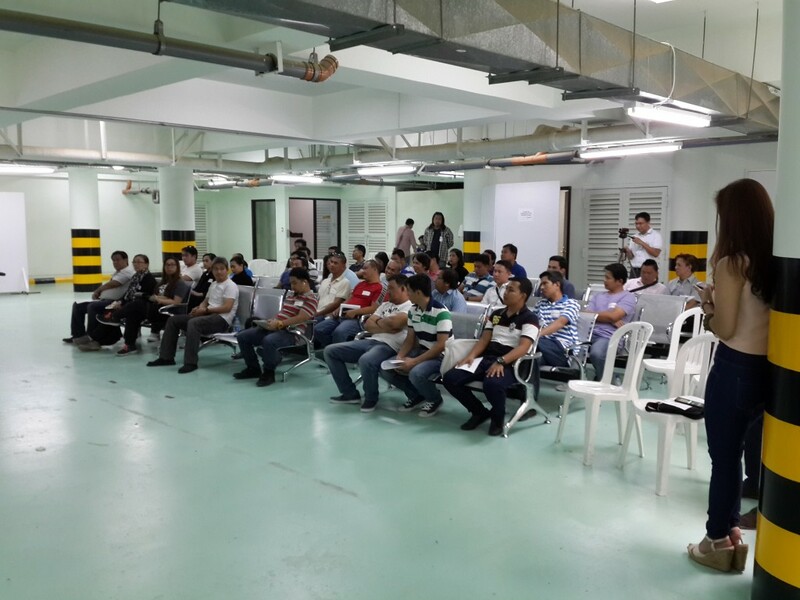 We had our Volunteers, Belle Olaso – Photographer, Paolo Laxamana – Technical Support and Laarni Resultan – Registrar. 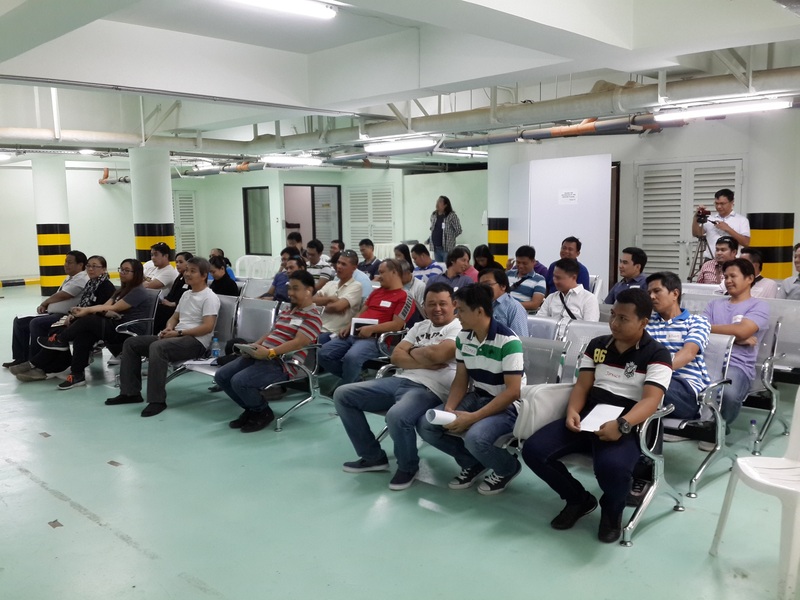 We had a great seminar as we have received positive comments from the attendee. There are some attendee came from almost 130 kilometers from Riyadh Saudi Arabia. People get scammed because of TRUST, there are times that they are just trusting without checking the legality of a certain company that is being referred to them. People get scammed due to GREEDY, when people saw lots of money in Social Media they could easily get hooked in the advertisement even it is publicly announced that it is a scammed company. People get scammed due to IGNORANCE, people try to get into an investment without first learning the ins and outs of it. People dive to investment without knowing that there are RISK in investing. We have even received suggestions through our survey which I will share later. 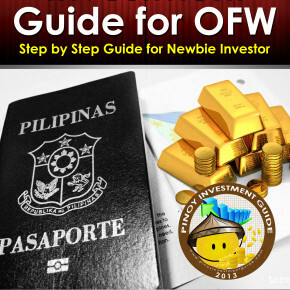 OFW became interested also with Stock Market and Pooled Funds, which might be the subject of our future seminars. 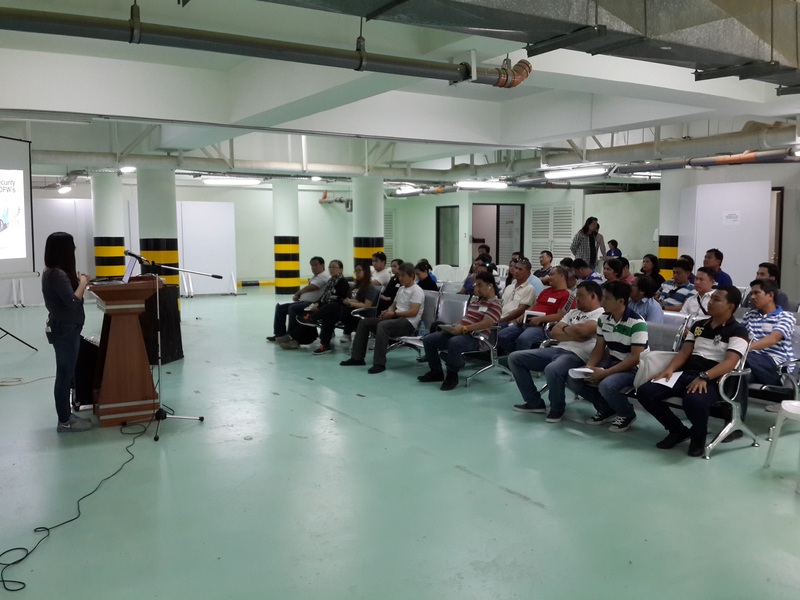 Hope that future seminars will be attended by more and more OFW. 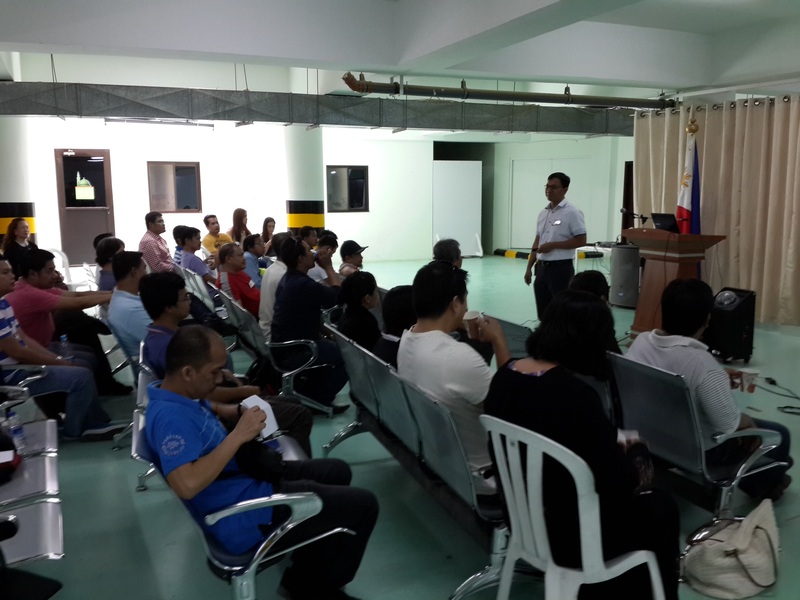 I would like to thank all the attendee of the seminar and I hope we have help them in their financial planning. Below are some pictures taken from different parts of Saudi Arabia. 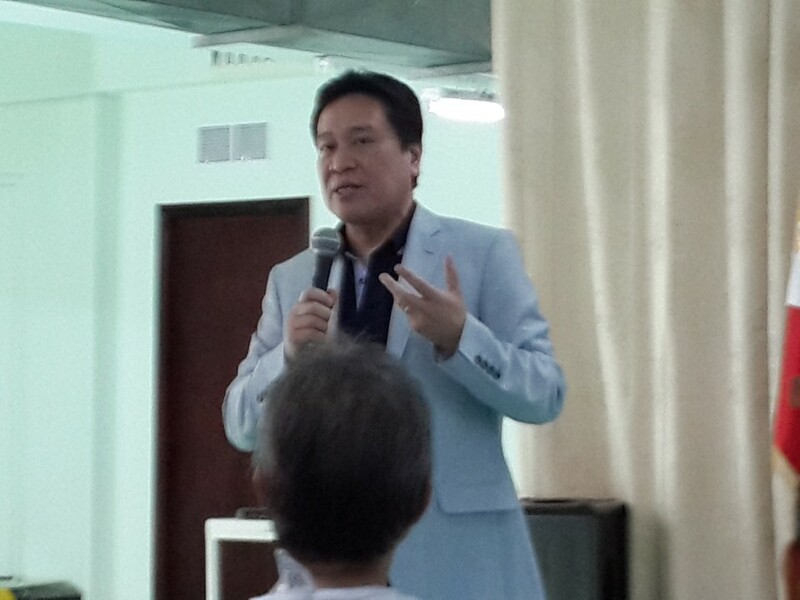 Glad to hear there are already financial literacy seminars that are being conducted here in Riyadh. I usually watched thru webinars. Hope may attend entrepreneurship development next time. When will be the next schedule? God bless to this movement. You are really helping OFWs . Please stay tuned in this website for next schedule seminars in Riyadh. 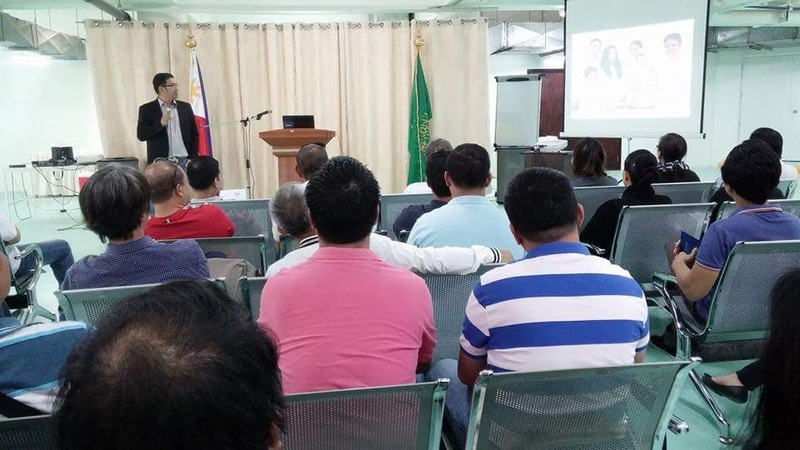 Angat Pilipinas is determined to teach OFW on how to handle our hard earned money. Thanks for the visit.